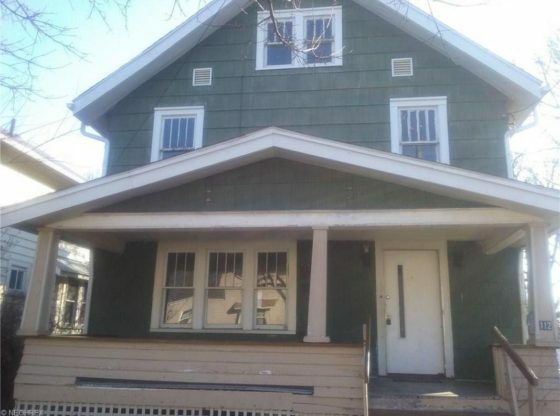 Adorable four bedroom for rent. Home walls and flooring freshly painted. Plenty of living area with living room, formal dining room, and eat in Kitchen. Third floor could be bedroom, office, play/game room. Front porch and neighborhood playground on next corner. No driveway. Credit, eviction, and criminal history are verified. For more information about this property, please contact Karen M. Weisner at 330-686-1644 or [email protected] You can also text 3325907 to 67299. Run a successful online digital marketing campaign in Cleveland & Akron, Ohio.